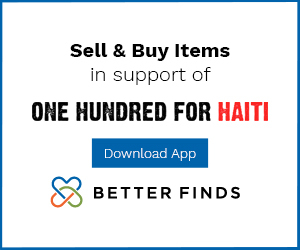 One Hundred For Haiti has partnered with new Seattle start up BETTER FINDS. They have figured out a way to allow you to sell things around your house and have the proceeds directly benefit humanitarian and charity organizations. Here, Greg and BETTER FINDS founder David White discuss the partnership which launched this past week. You can learn more and download the BETTER FINDS app on the right side of this page. 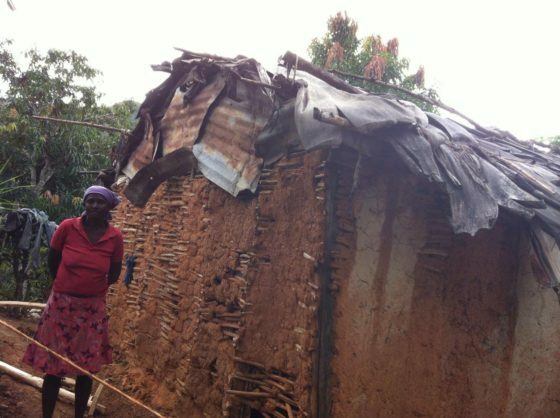 Our friends in the rural north of Haiti received high winds and rain from Hurricane Irma, enough to damage small homes, but they report no injuries and were thankfully spared a direct hit from the storm. We got these photos early this morning and are already in motion to send repair funds. This will pay for people to hire workers from among their own village to fix the homes and get those families protected once again from whatever storm might be next. A great example of your donations at work when they are needed most. Thank you! 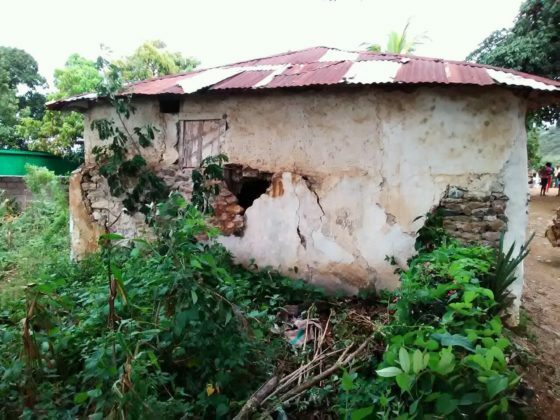 Damage to a rural home from Hurricane Irma, September 2017. Haiti is in our thoughts with the approach of Hurricane Irma. The residents of Haiti are still recovering from Hurricane Matthew and many don’t realize due to lack of access to news outlets that another hurricane is on the way. We will be ready to support our friends in Haiti however they need if in fact the hurricane hits the island as some say it might. The disaster in Houston from Hurricane Harvey is a catastrophe of epic proportions. Our hearts and minds go out to the people there. We understand the impact that an event like this can have, given the effects we’ve seen over the last few years in Haiti, and how long the devastation and its troubling effects can persist. We’d like to recommend that people do their due diligence as they choose relief organizations to support for Houston relief work. Find a group which is small, mobile, and effective. It takes time to do that level of exploration to find the right one. Often times small groups or individuals are doing solid work, and they are focusing on that work instead of promoting it, so they aren’t as easy to find as a group which has a budget for media and outreach. Alternately, you can find a larger organization which can offer validation about where resources are used, so that you know your money, time, or resources are being put to the best use possible. Remember that immediately after a major catastrophic event, people rush to help, and in doing so often put resources into groups which might not be the most efficient. Also keep in mind that the first push to help, much like the push to offer condolences after someone loses a loved one, are important of course. Perhaps just as important – and sometimes more so – are the support efforts which come weeks or even months after the initial loss. These efforts come in as back up to the original relief push, but long after the first round of attention has passed. The point is: be diligent, and stay informed, but don’t feel that you HAVE to act today to be effective. You can take time, or you can act fast. Just make sure your efforts are going to the right place. DESCRIPTION: Put time an energy into looking at these folks first. 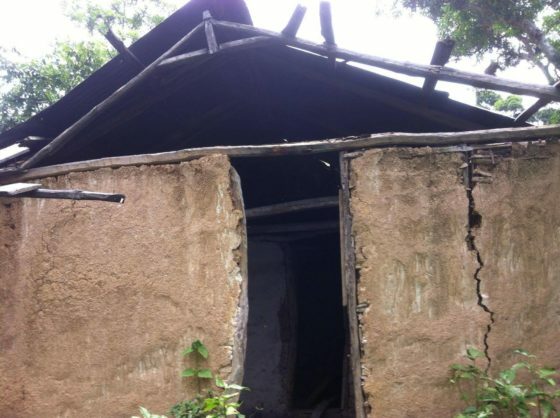 This is a grassroots effort and is not connected with any NGO’s or the Red Cross. We will be delivering supplies of food, cleaning supplies, water, etc. And possibly helping people clean out their homes. Any money donated will go towards buying supplies for people affected by the flood. Any funds left over will potentially be donated to grassroots groups in the Houston area, and NOT the Red Cross. Currently we are associated with West Street Recovery in Houston’s 5th Ward. HOUSTON FLOOD RELIEF FUND – If you feel more comfortable supporting a bigger relief effort, this is the fund started by J.J. Watt, defensive end for the Houston Texans. 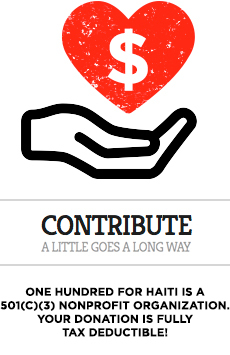 This fund has attracted a lot of major donors.